Machine Learning is a science that allows computer systems to learn independently and improve themselves based on past experiences or human input. It might sound like a new technique, but the truth is that some of our most common interactions with our apps and the Internet are driven by automatic suggestions or recommendations, and some companies even make decisions using predictions based on past data and machine learning algorithms. This technology comes in handy specially when handling Big Data. Today, companies collect and accumulate data at massive, unmanageable rates (websites clicks, credit card transactions, GPS trails, social media interactions, etc. ), and it’s becoming a challenge to process all this valuable information and use it in a meaningful way. This is where rule-based algorithms fall short: machine learning algorithms use all the collected, “past” data to learn patterns and predict results (insights) that helps make better business decisions. Online movie recommendations on Netflix, based on several indicators like recently watched, ratings, search results, movies’ similarities, etc. Spam filtering, which uses text classification techniques to move potentially harmful emails to your Junk folder. Credit scoring, which helps banks decide whether or not to grant loans to customers based on credit history, historical loan applications, customers’ data, etc. Google’s self-driving cars, which use Computer vision, image processing and machine learning algorithms to learn from actual drivers’ behavior. As seen in the examples above, machine learning is a useful technique to build models from historical (or current) data, in order to forecast future events with an acceptable level of reliability. This general concept is known as Predictive analytics, and to get more accuracy in the analysis you can also combine machine learning with other techniques such as data mining or statistical modelling. 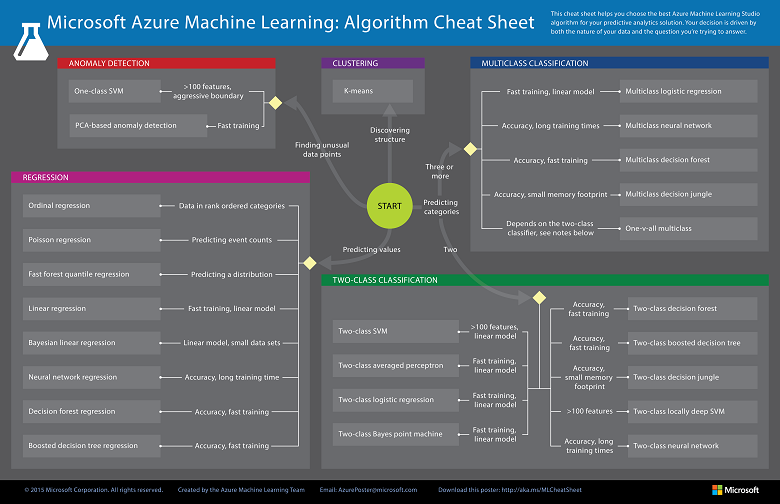 What is Machine Learning on Microsoft Azure? 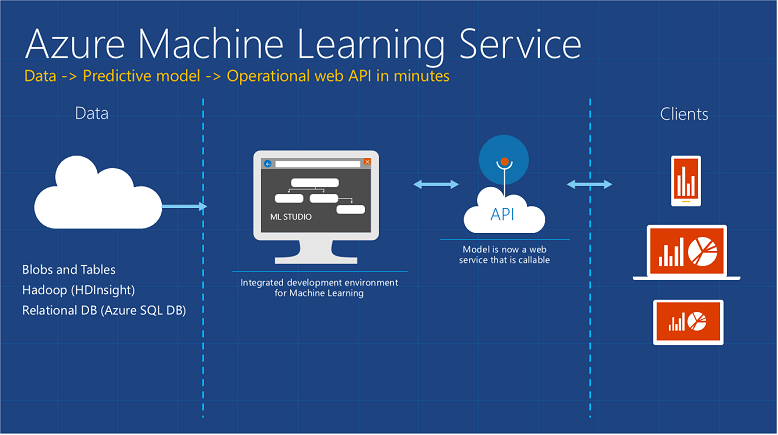 Azure Machine Learning is a cloud-based predictive analytics service for solving machine learning problems. 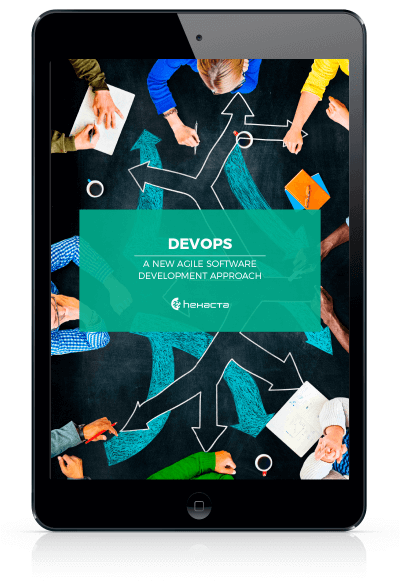 It provides visual and collaborative tools to create predictive models that can be published as ready-to-consume web services, without worrying about the hardware or the VMs that perform the calculations. 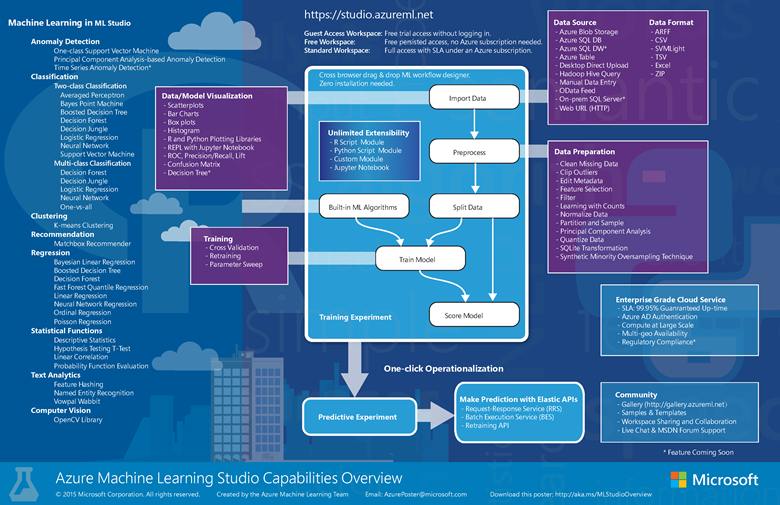 The Microsoft Azure Machine Learning Studio Capabilities Overview diagram gives you a high-level overview of how you can use Machine Learning Studio to develop a predictive analytics model and operationalize it in the Azure cloud. Hexacta is constantly investing in new technologies. At the moment, we are digging in Machine Learning to refine business processes and Project methodologies. If you're interested in adding this new tech to your company, please, do not hesitate to contact us! Next Is your company ready for Machine Learning?